We are usually reviewing top series of Enermax PSU with 80+ Gold or Platinum certification. This time we will take a closer look at their lower model, but still a high-end unit from the latest RevoBron series. 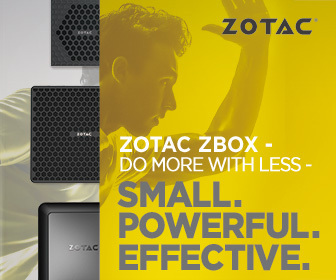 The reviewed PSU is rated at 600W and should meet 80+ Bronze specification so over 80% efficiency. Given specification is more than enough for most gamers and should be in a reasonable price range for most users. 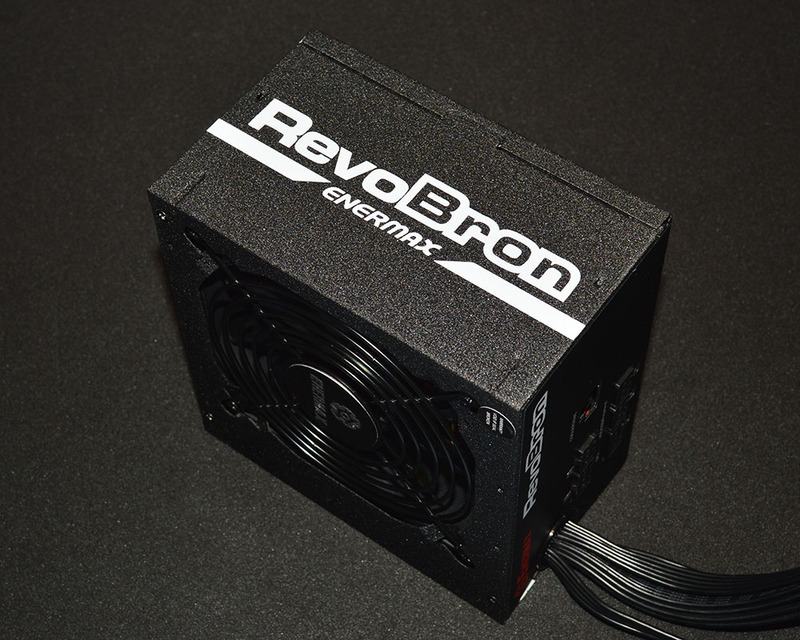 Stay with us to find out what to offer has the RevoBron PSU series. RevoBron series is 80 PLUS Bronze certified with up to 90% high efficiency at typical load at 230VAC. DC to DC circuit, dual +12V rail design, together with 100% 105°C Japanese electrolytic capacitors make RevoBron a really stable and durable unit. As for fan, RevoBron is equipped with Twister Bearing fan for silent cooling and Dust Free Rotation (DFRTM) technology to make the PSU fan perform a self-cleaning spin for 10 seconds upon startup to blow away the accumulated dust. Furthermore, RevoBron comes with an exclusive accessory, COOLERGENIE, the intelligent 2-in-1 fan controller that provides system fans with semi-fanless control and fan-delay function. RevoBron series perfectly supports mainstream gaming rigs, multimedia systems, or home theater PCs.